Grab your smartphone and book an in-home massage in Koreatown with Zeel. Relaxation is at your fingertips! A massage therapist will come to your Koreatown home, hotel, or office in as little as an hour, or schedule in advance. Relax and recuperate with a spa-quality massage in the comfort of your Koreatown home. There are over 9,000 massage therapists in the Zeel network nationwide. Here are a few that are available for in-home massages in Koreatown. Rashida is a skilled massage therapist with over ten years of experience. After graduating from Glendale Career College, she went on to work for a number of celebrities as well as several high-end spas. 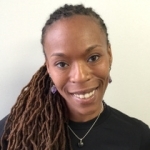 Rashida is well-versed in Swedish, Deep Tissue, Shiatsu, Thai massage, prenatal massage, and reflexology. Licensed massage therapist Laura has been practicing since 2004, when she graduated from Mesa Academy of Massage. Since then, she has worked at a number of exclusive and high-end luxury spas and hotels, including Disney’s Grand Hotel Mandara Spa and Terrenea Resort. 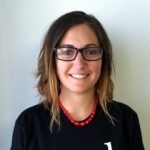 Laura also has extensive experience with clinical massage, having had worked at Smith Chiropractic for six years. Specializing in therapeutic massage, Laura is skilled in several massage modalities, including reflexology, lymphatic drainage, CranioSacral and trigger point therapy. She is also well-versed in Swedish, Deep Tissue, Lomi Lomi, Sports, and Geriatric massage. Shann has been a private massage therapist in Los Angeles since receiving his A.S. degree in Massage Therapy from Fremont College in 2007. An athlete himself, Shann specializes in sports rehabilitation. He has an extensive range of modalities including acupressure, deep tissue massage, lymphatic drainage, shiatsu, sports massage, Swedish massage, and CranioSacral therapy. 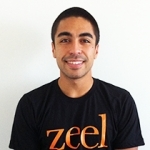 Massages in Koreatown, CA just got easier and more convenient, thanks to Zeel. As observant readers will no doubt intuit, Koreatown is the historic center of the Korean immigrant population in the city of Los Angeles, CA. Two thirds of the inhabitants of Koreatown were born outside the United States. Koreatown actually has a Latino majority, making it the heartland of tasty fusion cuisine like Korean-style tacos with kimchi and bulgogi. So, once you’re done treating yourself with these delicious fusion treats, treat yourself to your very own Koreatown massage. Zeel Massage Therapists in Koreatown arrive at the time and place you want, in as little as an hour. Look no further for the best massage in Koreatown, CA, just grab your smartphone and open the Zeel app, or go to Zeel.com. Zeel delivers a great Koreatown massage 365 days a year, for start times as early as 8 am and as late as 10:30 pm. Enjoy a Swedish massage, deep tissue massage, prenatal massage or sports massage. And you don’t need to leave your Koreatown hotel, home or office – Zeel delivers the licensed massage therapist, the massage table, and everything you need for a great massage, on demand. 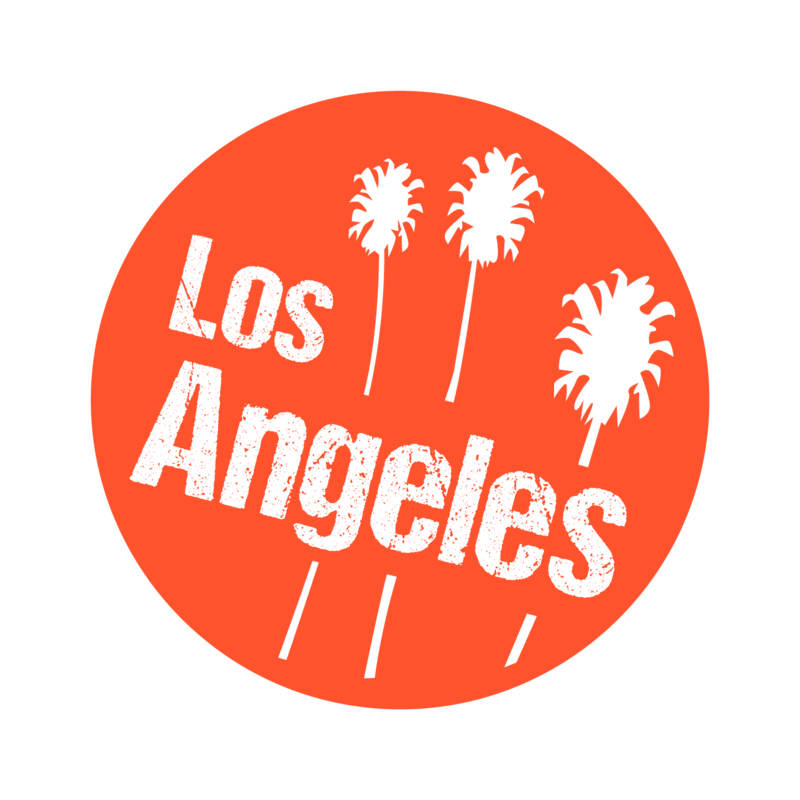 Zeel provides Swedish massage, deep tissue massage, prenatal massage, sports massage, couples massage, and chair massage in Koreatown.